1778.00 sqft. - 2150.00 sqft. 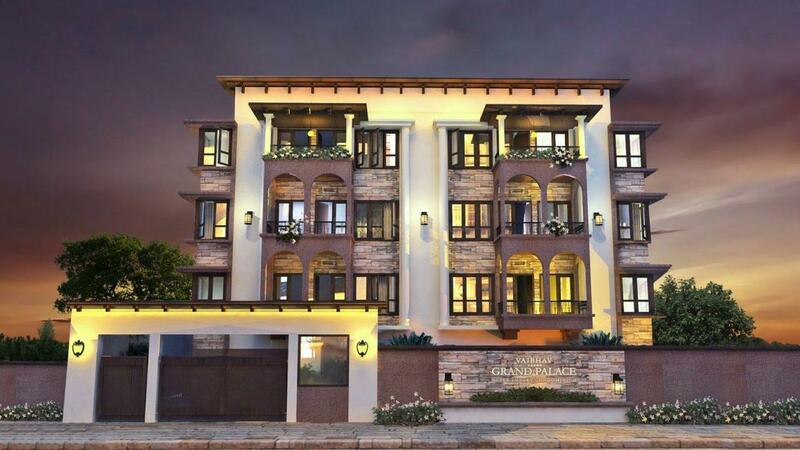 Vaibhav Grand Palace mirrors a grand and lordly palace. It is the most luxurious property dotted in a lush area of a prime location. Let the breeze around here tickle you while you listen to tuneful chirpy sounds of wee birds that fly around. The romantic Spanish architecture is not just worth of applauds or kudos but is a sight to behold for a lifetime. Enjoy the grandeur ambiance that speaks only royal words and elevates your lifestyle like a highborn soul. 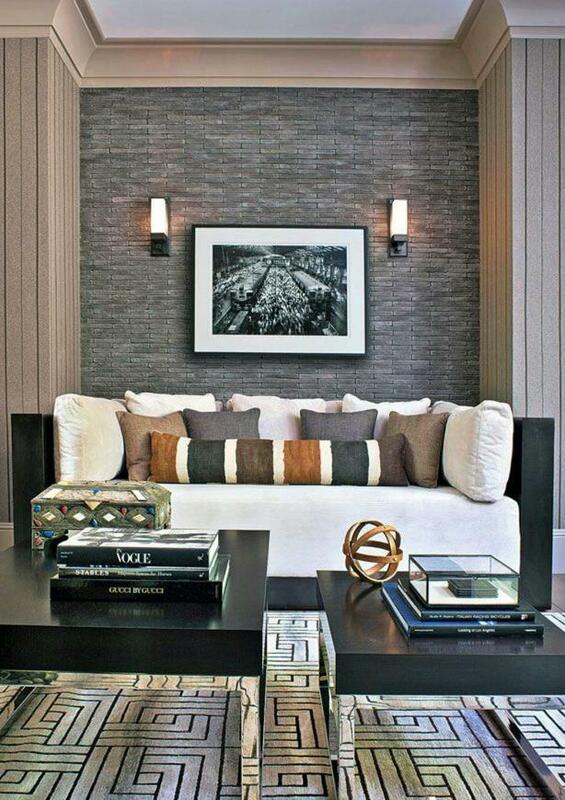 This grandiose enclave is designed with state of the art amenities with a pinch of luxurious finishes. Fenced by a peaceful and tranquil neighborhood, this place is a perfect place for those who are seeking to dwell off the beaten track with utmost privacy. Certainly, this castle is epitome of opulence. Vijayanagar is a popular locality in west Bangalore, India. It derives its name from the Vijayanagara empire that flourished in south India during 15th and 16th centuries. It is bound by Mysore and Magadi Road, with Chord Road cutting through. Maruti Mandir, The New Cambridge High School, Kilaseshwara Temple, Shani Mahatma temple, Kodandaramaswamy temple, Shiva Ganapati temple, Adichunchunagiri temple, Prasanna Ganapathi Temple,Historic Laksmi-Narasimha Temple, Attiguppe, are some of the prominent temples in this area. This locale is in close proximity to RV Engineering College, PES Institute of Technology, the Bangalore University and the National Law School of India University. The area also houses a large Public Library, which is one of the largest in Karnataka. The locale also boasts of a unique Karnataka Haridasa Scientific Research Centre housed in the spacious Vijaya Ranga building. KHSRC has two units, "The Structural school of Fine Arts", training individuals of all age group in fine arts and performing arts like dramatics, bharatanatya, painting, odissi, western dance, guitar, veena, violin, guitar, flute, tabla, karate, yoga etc. The other unit is the Institute for Educational Research and Development dealing with research along Prof. H.R Bharadwaj's Structural Method, which is an alternative methodology and framework for facts. Many other institutes offer training in the fine arts, classical and western music and sports too also exist here. Vijayanagar East is popularly known as RPC Layout (Railway Parallel Colony Layout), since this layout is along the railway track. It has been recently renamed as Hampi Nagar. Hampi was the capital of the Vijayanagara Empire. Chandra Layout is one of the fastest growing localities of Vijayanagar, which houses some of the prominent people of Bangalore. The well-developed infrastructure has made this locale as one of the most preference residential areas of Bangalore. 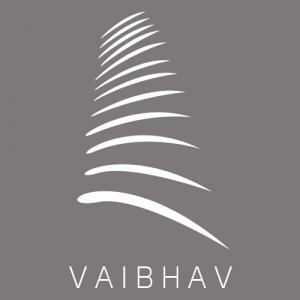 Backed by an enriching experience of a decade and several successful projects ranging from residential to commercial ones, Vaibhav Developers has established itself as a beacon in the Real Estate Industry of Bangalore. They emphasize upon creating wonderful living spaces with a sincere design process and smooth purchase process along with excellent customer service and support. The company relies on a a strong team of skilled and experienced members who strive hard to achieve excellence through complete dedication and professional approach. Vaibhav Developers is galloping towards success with a bang and creating great pieces of architecture with the finesse and brilliance that have become their hallmark.